We earlier told you about a free online collage maker called collagr, which doesn’t exist anymore.When we were looking around for some good online collage makers, we came across Photovisi. Photovisi is a cool online collage maker to make collages, in a few seconds, from photos on your computer or those shot using the webcam! 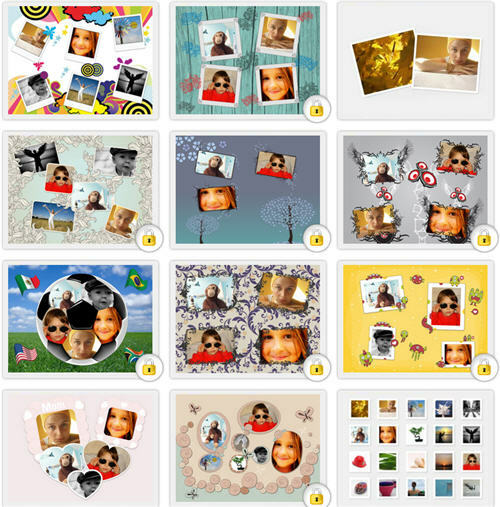 What is good about Photovisi is the choice of templates that it has in store.There is a variety of beautiful templates and you can choose any one of them for your photo collage. 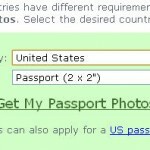 While a few templates are made available for all users, a few others require users to register at photovisi, before they could use them.Registration is however free and it wouldn’t take long to register.All you need is just a valid email address. 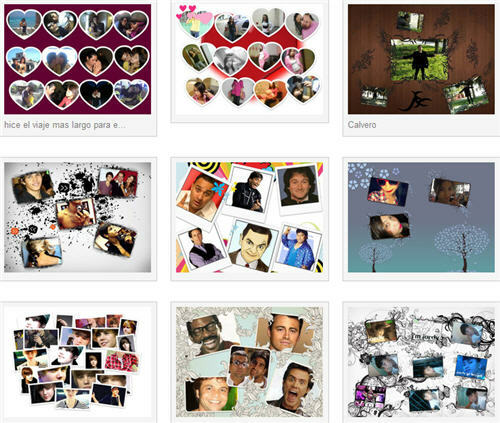 How to create a photo collage online with Photovisi? 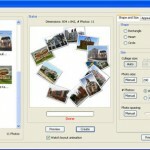 Photovisi has an intuitive interface and even a computer novice may use it to create beautiful collages with his photo collection. One need to choose a template, add photos from the computer or directly from the webcam and choose Save.The application will automatically make a collage using the chosen template and the uploaded photos and make it available for download.You may even choose to select a background image or a background color for the collage, crop or delete any image, before you choose “Save”. Once the collage is created, it is available for download and print! You can even forward it to an email address.Check out a few great photo collages made with this free online picture collage maker. 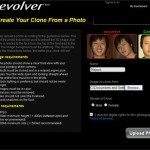 A free online service to make great photo collages online! Head on to photovisi.com and begin creating beautiful collages online with this free photo collage maker. 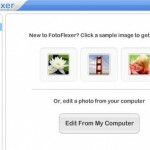 You could also use Hockeyizer to make a collage or use Picasa, a brilliant free collage maker! I love Collages, we use them all the time in our work. We design and implement custom wall murals for customers, sometimes they want to use family collages and we re-create them as wallpaper for front rooms kitchens or bedrooms. Thanks for the post will come back to read some more.